Hi I am wondering if you are interested in having an English version. 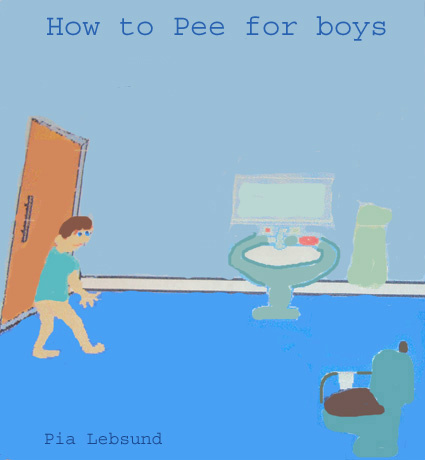 How to Pee for Boys? the Swedish title "Pojken är kissnödig". I made them form my computer program Every day with Benji and his Pals. The computer program took me five year´s to make from idea, programming, designing and testing it out on both kids with autism and normal kids in the mid 1990 th. Now the technique is to old so I am making e-books an started with How to Pee for Boys and How to Pee for girls in Swedish first. referens .